Whether you’re looking to move or just wanting to start the warmer months off with a clean home, spring cleaning is the perfect time to start things off on the right foot. Unfortunately, a lot of people just don’t know where to start. They think that spring cleaning is just another routine to make sure nothing looks dirty. However, good spring cleaning involves getting down and dirty in order to address areas of your home that are otherwise overlooked. Take your cleaning to the next level with our top 5 spring cleaning tips to boost your home’s appeal. The first thing we recommend doing in your spring cleaning routine is embracing minimalism. Go through all of your things and decide whether or not you really need it. 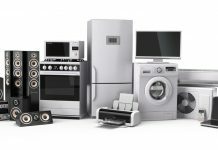 A home with too much stuff is always harder to clean. There’s nothing good about having a cluttered home. It increases stress levels, makes it difficult to find things and in general isn’t very fun to look at. That’s why we recommend dedicating a good portion of your spring cleaning routine to decluttering your home. Unfortunately, when it comes to decluttering, a lot of people don’t know how to properly start. Once they get going, it gets much easier. 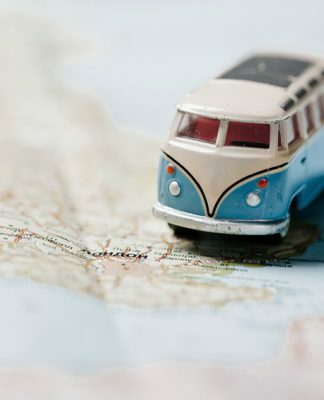 Check out this creative article that offers great tips or head to your local library and pick up a copy of “The Life-Changing Magic of Tidying Up,” by Marie Kondo. 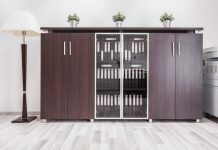 If there are things that you don’t necessarily need in your home, but don’t want to get rid of, renting a self-storage space is a great alternative. 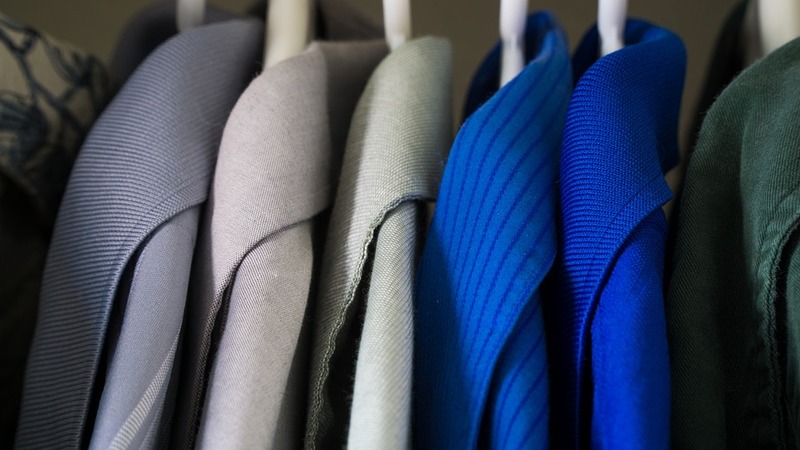 In the essence of decluttering your home, head into your closet and apply the same mindset. A lot of us have an overbearing amount of clothes, shoes and accessories that don’t see the light of day for years. Start by organizing things by season. If you have tons of bulky, winter clothes, pack them up in some storage bins and put them into your self-storage unit. It’s much more relaxing to have those out of the way when you’re trying to sort through your warm weather clothes. Next, go through each piece of spring clothing. If there are holes, rips or unsightly stains it might be time to toss them. The same mindset applies for clothes that don’t fit or you no longer enjoy. For the remaining clothes, try this cool trick to see if you’ll really wear it again. A lot of people remember how important it is to clean your floors because they’re always being used and are constantly in your line of sight. However, walls and ceilings shouldn’t be overlooked. Dust and dirt builds up overtime and while they may not look dirty, they probably are. Put aside some extra time during spring cleaning for all three major surfaces in your home. As a point of recommendation, start with your ceiling. This way, as you work your way down the dirt and debris will continue falling downward rather than sticking to freshly cleaned areas. It is by far the most efficient way of cleaning. 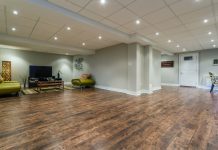 One thing you might want to consider when you start this process is removing any popcorn ceilings in your home. 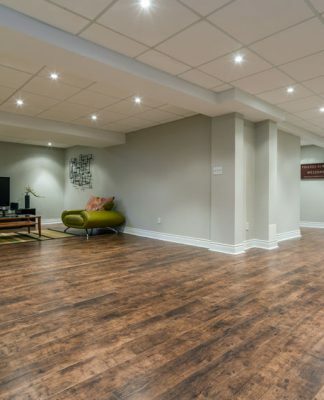 These ceilings are outdated and have a reputation for decreasing the value of your home. Just keep in mind that this process can be very time-consuming, so prepare to set aside a good amount of time. When you start cleaning, first use a vacuum cleaner with a long extension to get all of the cobwebs out of corners, light fixtures and fans. If there are any marks on your ceiling, get your ladder out and scrub them clean. This is especially noticeable in kitchens where there is a potential for food to splatter. After you finish the ceilings, do the same for your walls. When you’re done you won’t believe your eyes. Finally, move on to your cleaning carpets and floors. If you haven’t deep cleaned your carpets in a while, it’s worth doing. Deep cleaning helps restore the original quality of your carpet from old and drab to new and vibrant. It’s also a perfect time to change up your furniture arrangement for a new look. Clean your hardwood floors last and consider a polishing treatment. 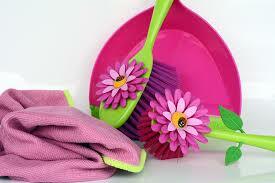 Spring cleaning is all about giving things a fresh start for the warmer months through deep cleaning. Sometimes it can be hard to remember to clean things that aren’t always seen, but we’re here to remind you. That means it’s time to give all of your kitchen appliances a good scrub. 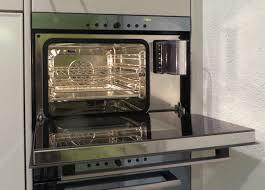 Cleaning your oven can be time intensive, but is always worth it especially if you use it frequently. Luckily, with bicarbonate of soda, you can take out most of the grime with elbow grease. Bicarbonate of soda is essentially baking soda without the raising agents added. Just mix a small amount of bicarbonate of soda with water and spray it inside of your oven. Leave overnight, wake up and wipe it down. Afterwards you can run the oven in self-cleaning mode for an extra boost in case you missed anything. We don’t clean our refrigerators as often as we should, but that’s what spring cleaning is for. To start, take everything out so that you can clean more efficiently. If you have removable shelves and drawers, remove those as well. Then tackle the build up with your favorite cleaning agent. Toothbrushes work especially well for sticky stains and you can finish with lemon wedges to naturally kill any bad odors. 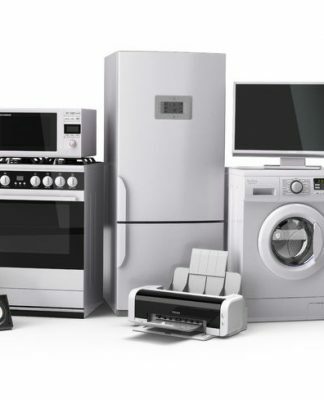 An easy trick to deep clean your microwave is by using steam. It helps to loosen any old food, grease and grime and can be done with minimal effort. All you need to do is put a bowl of equal parts vinegar and water in the microwave for 10 minutes. After, simply wipe it clean with a cloth. Finally, never overlook your HVAC System. Use this time to get a tune up for your furnace and air conditioning so that everything is in working order. It’s always better to keep up with small maintenance than to wait until things turn into expensive problems. During the colder months there is a lot of opportunity for problems to arise. With the changing temperatures, intense weather and safety concerns for fixing outdoor issues, it is sometimes best to wait until spring. When the weather warms up use it as an opportunity. Fix any holes, pipes or general structural issues. If it seems like you can’t do it on your own, don’t skimp on hiring a professional. It will cost you less in the long run. Finally, don’t forget about the outside of your home. Exterior maintenance is extremely important for spring cleaning in order to keep your home’s curb appeal high. Start by washing away any dirt that has built up on your sidewalks, siding or porches. Rent, or borrow, a power washer in order to efficiently clean any pathways but always be careful. You can easily damage things if you misuse the pressure. After you’ve washed away all of the dirt you’ll be better able to see if there are any damages. If there are small cracks or holes patch or reseal them before a major renovation is needed. 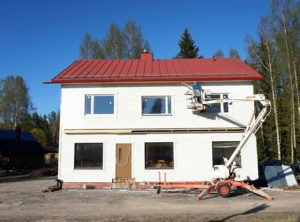 If there is major damage, consider getting it redone. Move onto your yard in order to add a noticeable amount of appeal to your home. 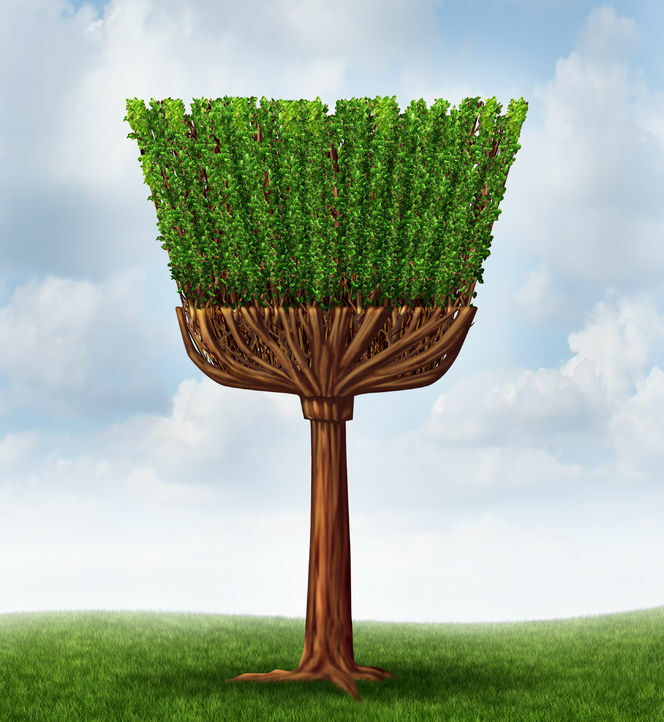 Get your yard work tools out of your self storage unit and trim, cut, feed, weed, mulch, plant and groom your garden and shrubbery for a fresh makeover. 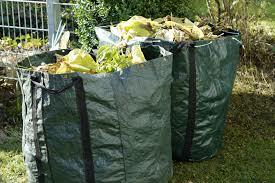 Collect all of your clippings and put them in a bag to be picked up by your community. If you don’t have any flowers already, head to your home department or garden store to add some color to your yard. In order to let all of the glorious natural light of spring into your home, make sure your windows are ready. Replace any broken panes and clean windows from both the inside and outside. All you need is some fresh water, vinegar, detergent and a lint-free rag or squeegee. If throughout your cleaning you’ve noticed that your home’s paint job is starting to look aged, consider giving it a fresh coat. A fresh coat of paint helps increase your home’s value and is easily the most noticeable way to make your home’s appeal sparkle. If you’ve decided to take a proactive approach to spring cleaning in order to increase your home’s appeal then these steps are sure to help. Don’t forget, the less cluttered your home is during staging, the more likely prospective buyers will be able to picture themselves building a home there. 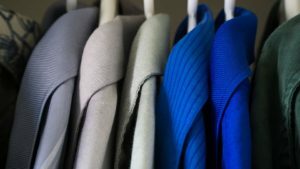 If you’re simply cleaning to prepare for the warmer months, then keep an eye out for out-of-season clothes and décor or things you simply don’t use often. 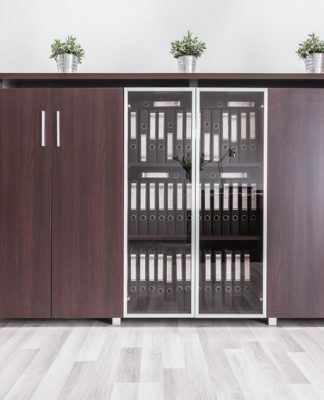 A storage unit is a perfect way to keep things accessible but out of the way. 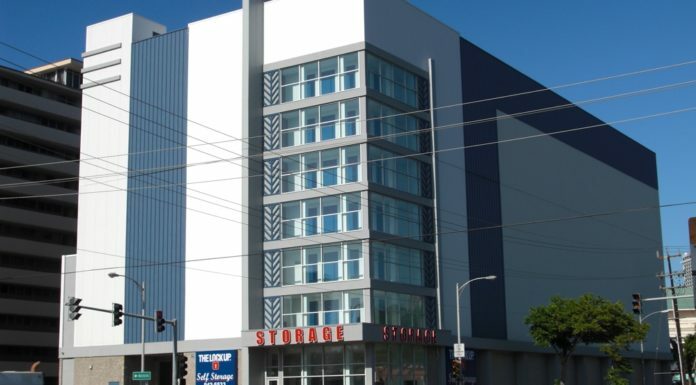 The Lock Up Self Storage has something for everyone’s budgets and are all secure and climate controlled. 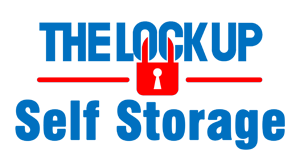 Head over to www.thelockup.com to browse the selections in your area today.